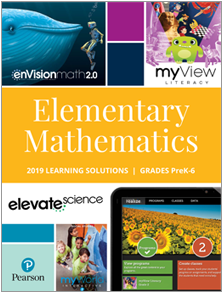 High-quality mathematics instruction ensures that students become problem solvers. We believe all students can develop deep conceptual understanding and procedural fluency in mathematics. In doing so, we help our students grapple with real problems, think mathematically, and create solutions. 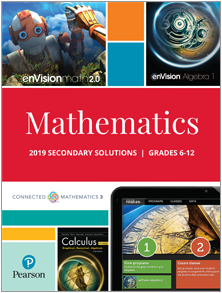 enVisionmath2.0 has grown up to include Grades 6-8. The "thinking" curriculum for inquiry-based math. 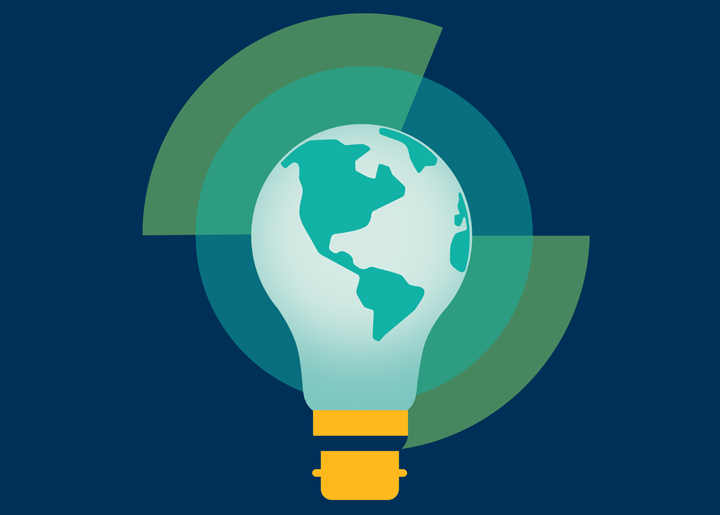 The post In Praise of Formative Assessment appeared first on Fresh ideas for teaching blog. Currently we have no upcoming Mathematics Webinars listed. Please take a look at our archive of On-Demand Mathematics Webinars which can be viewed at your convenience.